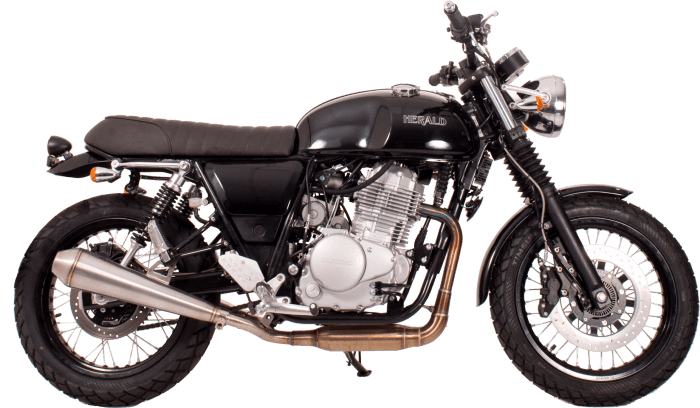 Motorcycle licence types - What type of bike can you ride? 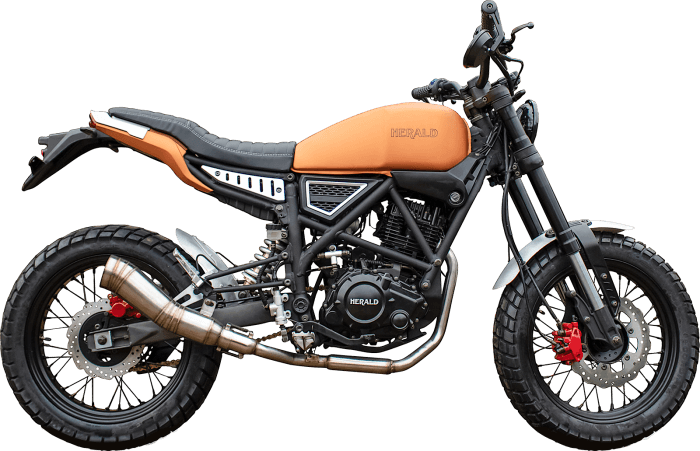 For young riders or for those looking to get their first motorcycle it is important to know what motorcycle licence and tests you need to have in order to ride. This is a basic requirement for starting out on the road and comprises a day-long course in which you’ll learn a number of practical and theoretical aspects of motorcycle riding. The training ensures you can ride safely and on your own whilst you practice for your full licence which is explained further down. 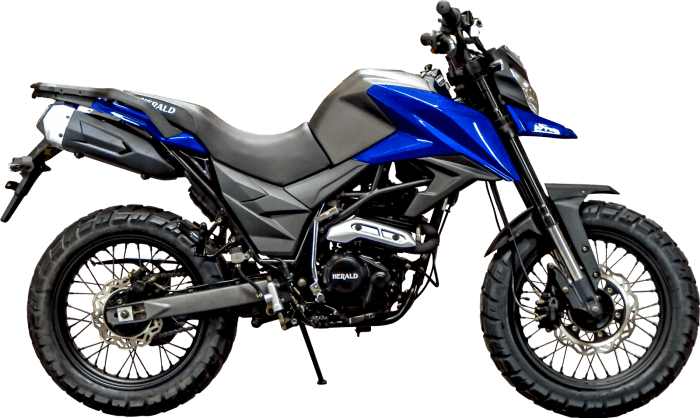 On completion of your CBT you will be able to ride a motorcycle up to 125cc (with an engine power of up to 11kW) if you pass when you are older than 16, or a moped up to 50cc if you pass your CBT at 16. Completing the CBT will however mean you cannot ride on motorways or carry a passenger and it means you must display L plates at all times. The CBT only lasts 2 years and you will have to take your full moped or motorcycle test within this timeframe otherwise you will have to take your CBT again. For those looking to stick to certain mopeds or scooters then the AM licence is the most suitable. Aimed at those 16 and over, completion of the AM test will enable you to ride mopeds and scooters up to 50cc, with an engine power of up to 4kW and with no L plates required! For those looking to be free of their L plates, the A1 licence will enable you to ride motorcycles up to 125cc and up to 11kW with no requirement to equip your L plates. 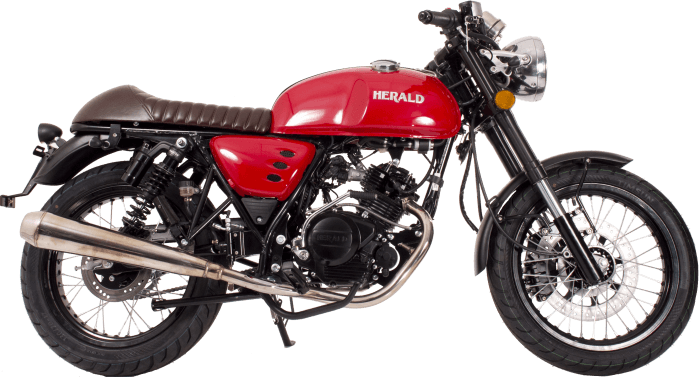 Perfect for those who are looking at our 125 range like the Herald Maverick. 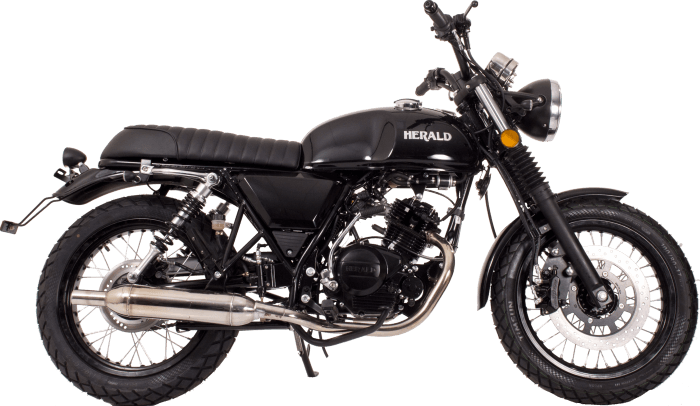 For those looking at using a more powerful bike such as our Herald 400cc, the A2 licence is for those who are 19+ and have held an A1 licence for two years, or are taking the A2 licence directly by completing your CBT then applying for the Direct Access route. 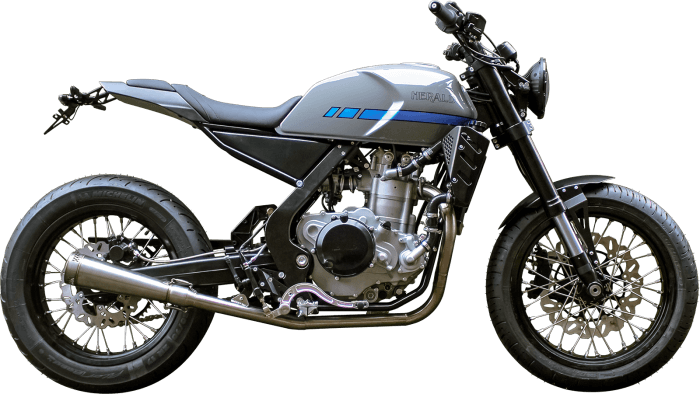 However, the A2 licence will only enable you to ride motorcycles with a power output of up to 35kW. The final test for those looking to ride any motorcycle of any size. To apply for an A licence you will need to have held an A2 licence for two years and be at least 21 before progressing further or apply through the Direct Access route and be at least 24 years old. 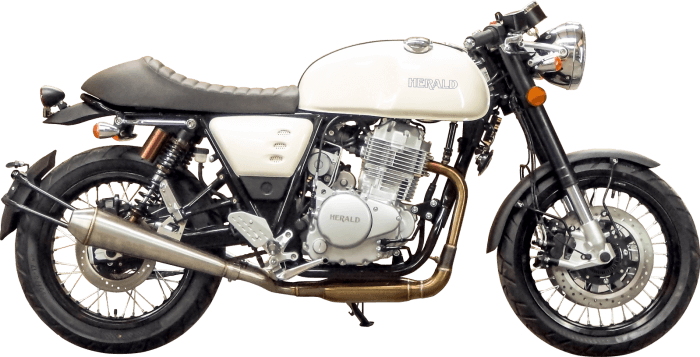 Upon completing your practical (and theory test if you are going through the direct access route) you will be able to ride any motorcycle!